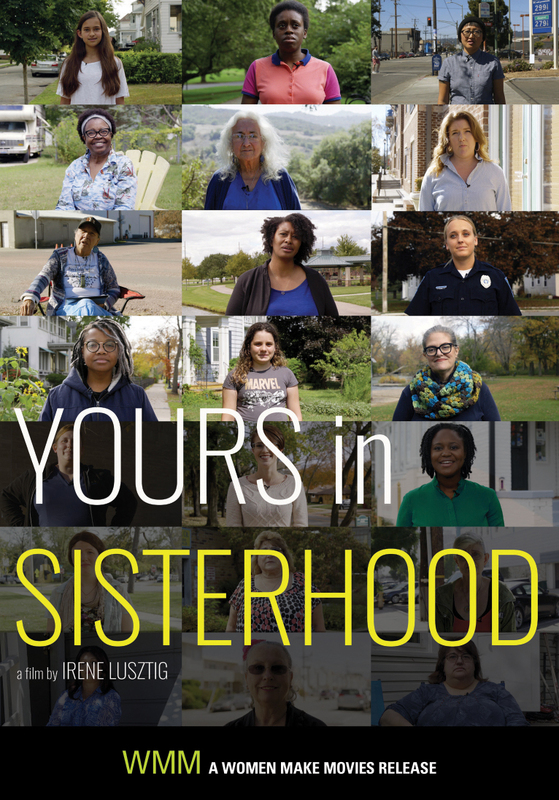 YOURS IN SISTERHOOD is a performative, participatory documentary inspired by the breadth and complexity of letters that were sent in the 1970s to the editor of Ms.- America's first mainstream feminist magazine. 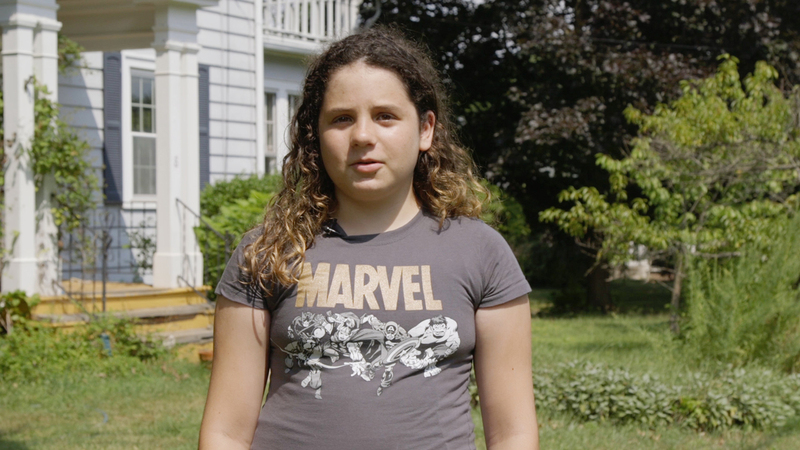 The film documents hundreds of strangers from around the U.S. who were invited to read aloud and respond to these letters written by women, men and children from diverse backgrounds. Collectively, the letters feel like an encyclopedia of both the 70s and the women's movement- an almost literal invocation of the second-wave feminist slogan "the personal is political." The intimate, provocative, and sometimes heartbreaking conversations that emerge from these performances invite viewers to think about the past, present, and future of feminism. "A kind of living time capsule putting the past into a dialogue with the present." 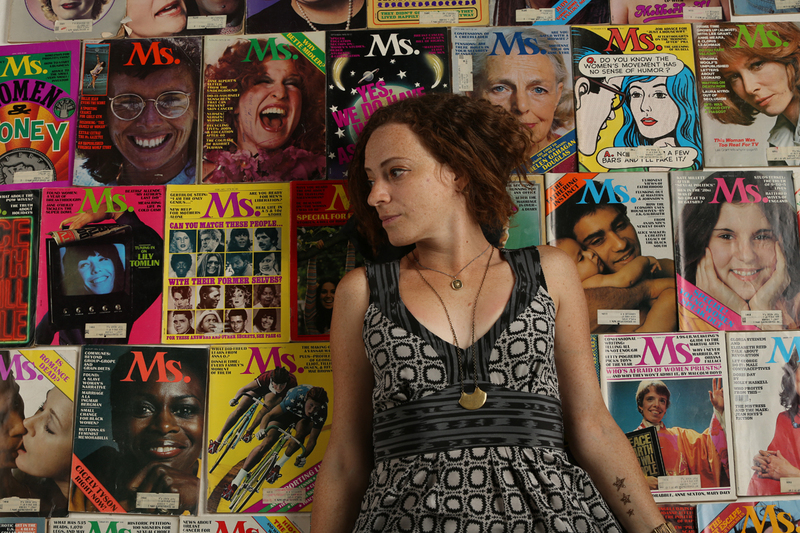 "Irene Lusztig's documentary set-up succeeds in bringing a wealth of experiences from an earlier generation of the feminist movement into a complex dialogue with the present." "Brings ’70s era Ms. Magazine letters to life." "Yours in Sisterhood delves into the archive…bringing neglected letters into the circulation they sought, and changing their unpublished pasts into public futures where their voices are heard. It uses the letter as a form of time travel, and even teleportation. This is science fiction at its highest order: moving non-linearly through time and space, beaming us from past to future and back again, transforming bodies into other bodies through quantum connections." 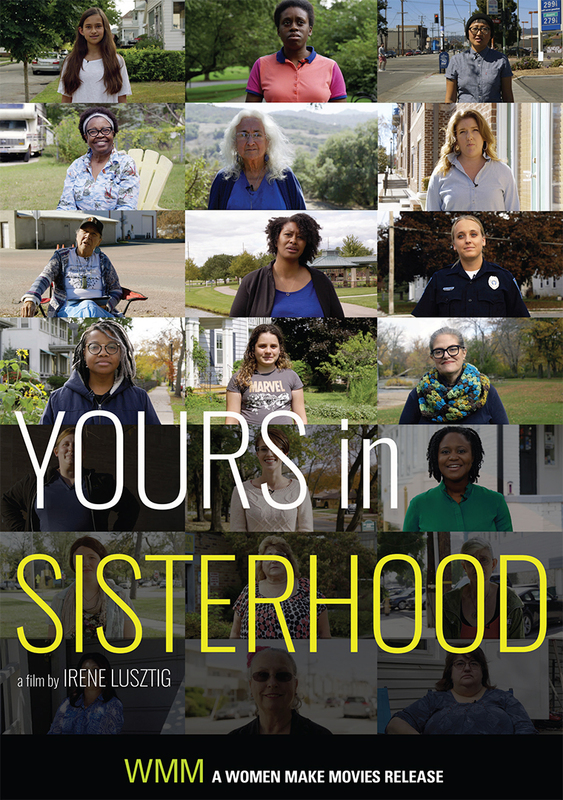 "Yours in Sisterhood reminds us that stories are a key step towards women’s liberation. With a film like this one out there to inspire our own feminist actions at a time like today—hope remains." "Formally inventive and deeply moving. This dialogue of generations is genuinely thrilling, particularly in an age where nuance is seemingly of a bygone era. A near masterpiece, this film." "Lusztig handles history materially and viscerally. She asks us not to simply admire or condemn and thereby distance ourselves from what she found in this feminist archive, but to engage with the ongoing violence, discrimination, and, sometimes, loneliness and isolation described by the letters, as they happen right now, today. The result is simple and staggering." "Irene Lusztig remaps the connections between then and now, here and there, you and I with brilliant formal clarity. By giving voice to the unheard letters, Lusztig and those she films also remind us that ordinary women in every corner of the country, who have drawn primarily from personal experience, have been some of feminism’s most brilliant thinkers." "A stirring documentary. Highly recommended."